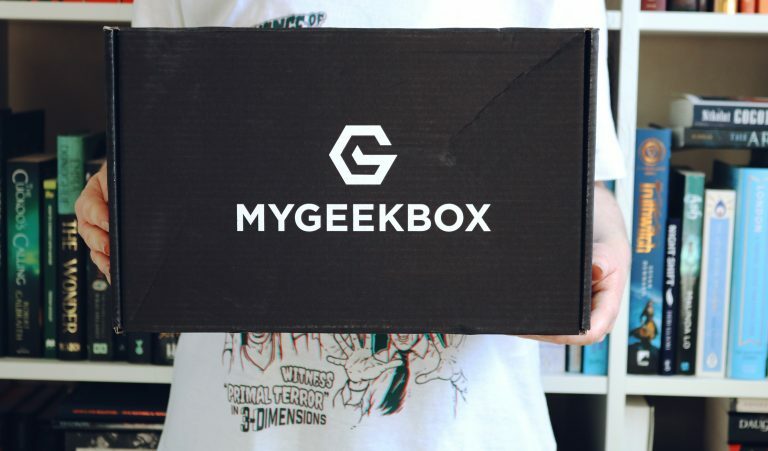 My Geek Box is one of my favourite subscription boxes to receive as I adore the mystery element and it’s such a fun subscription box! 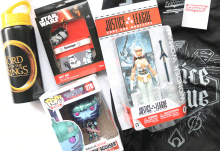 They offer geeky subscription boxes that contain a wide range of items from various genres and fandoms. 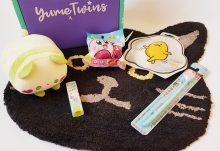 The April box contains six items from homeware and wearables to a book and a mini figurine. 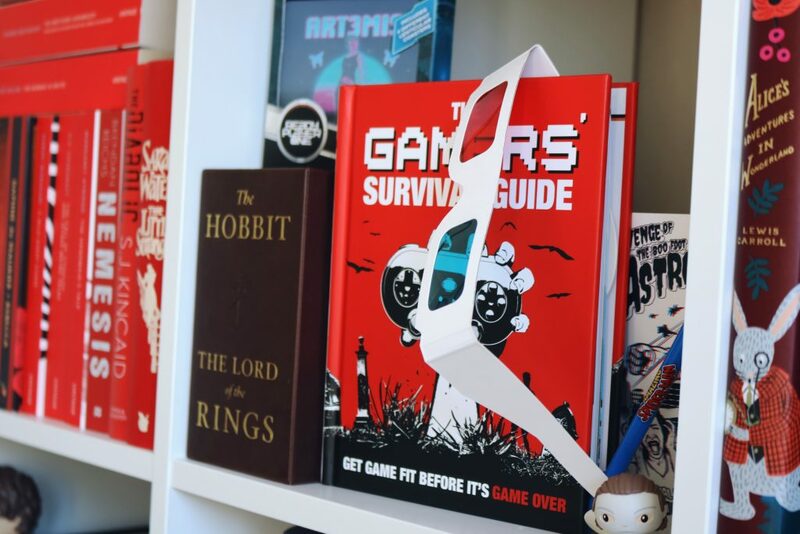 The range of fandoms include Spiderman, Marvel and Ready Player One, as well as generic gaming style items. There are so many unique and wonderful items within the April box and this is one of them. I haven’t read or watched Ready Player One but it definitely intrigues me. 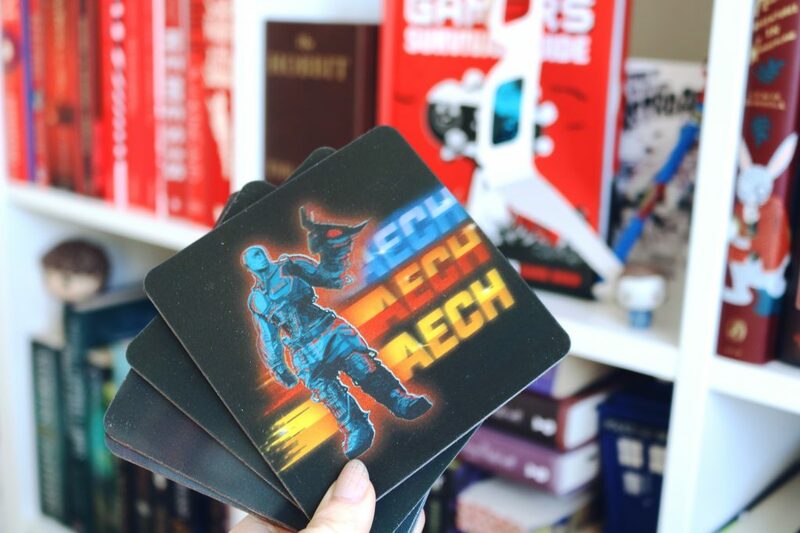 These coasters are amazing as they are lenticular which means that they appear to move when you tilt the coasters. There are four different designs within the set, all of which look amazing! Items like this were very popular in the 90’s so I’ll loving these! As I haven’t watched the movie or read the book, I’m not familiar with the characters but I need to now as it looks very interesting. 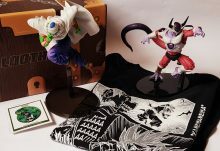 The entire April box is very impressive and there are even more amazing items included so continue reading! If you didn’t know, I’m definitely a book worm and I often blog about books so I was very excited to see a book included in the box. 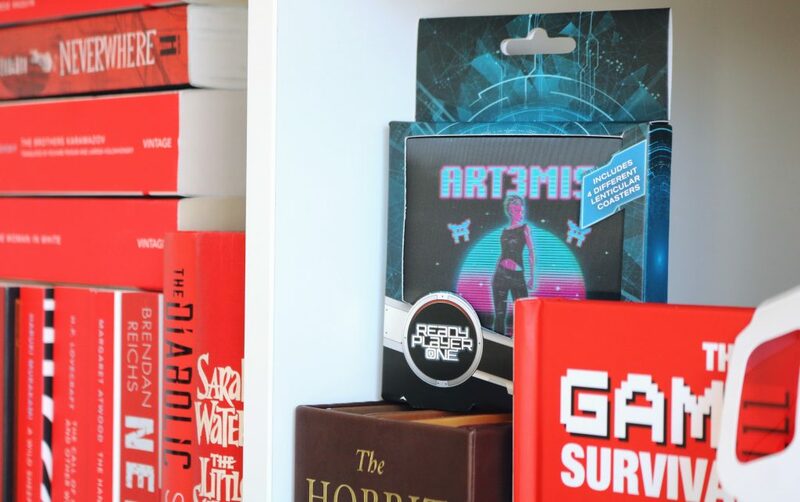 It’s a gorgeously designed short hardback book all about gamers and gaming, obviously. It is a graphic novel so I think it will make for a very quick, easy and enjoyable read – it’s on my April TBR. Next up is a Pint Size Horror Heroes Figurine which is a mystery item so until you open the packet you don’t know which character you have. There are 12 characters you could have received including the joker and carrie, both of which I wanted but I received Michael Myers figurine which I’m not really interested in; however I love the mystery! 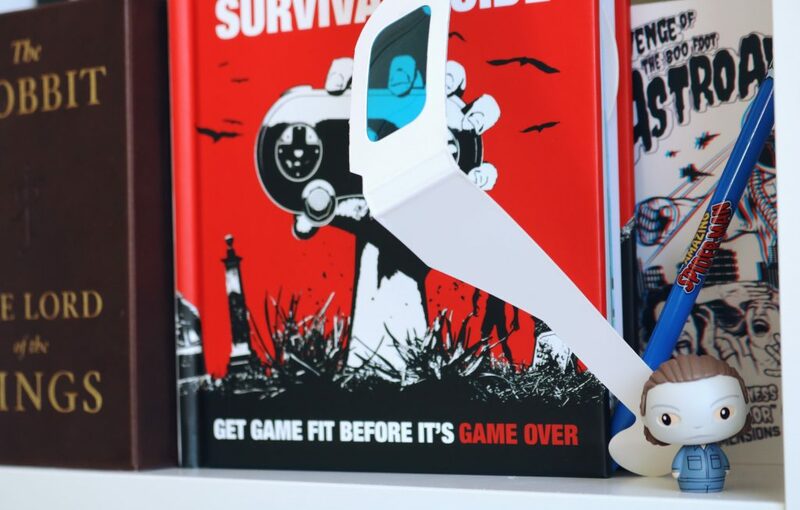 The penultimate item from the April box is an adorable new product from Funko. They’ve branched out into stationery and have released a range of new Pop! Pen Toppers. 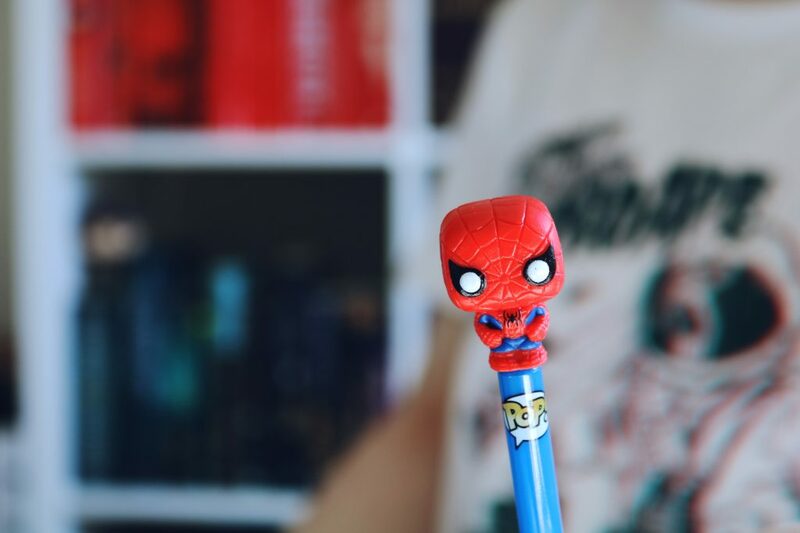 I received the cute Spiderman pen and topper but I don’t know if you’ll receive the same one or another marvel character. The final two items are to be used in conjunction and I couldn’t be happier with the t-shirt this month! The t-shirt features a retro horror film poster design which I love but what’s even better is that it’s 3D/interactive. Using the 3D paper glasses included in the box, you can see the amazing 3D effect of the t-shirt design. This t-shirt is the best I’ve received in any subscription box and it fits really well too. Overall, I think this is the best My Geek Box I've ever received! 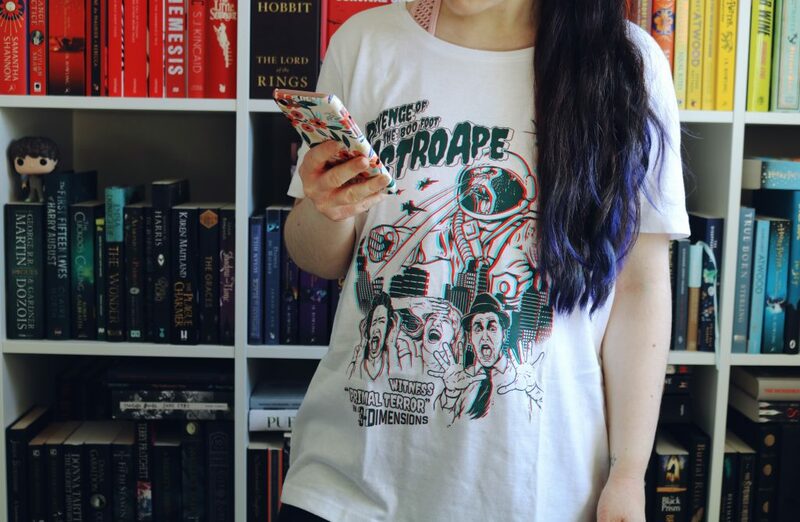 I absolutely adore every single item in the April box, especially the incredible and unique t-shirt as well as the book and pen!